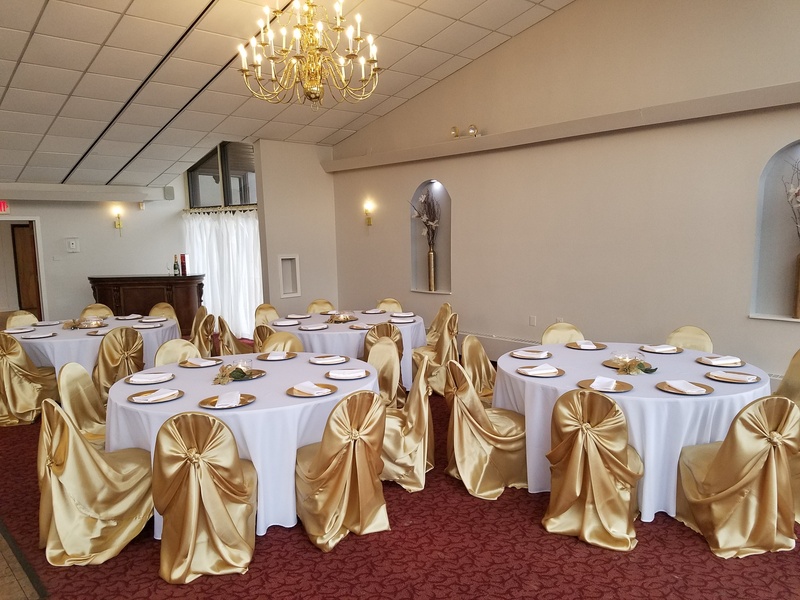 What a beautiful place to celebrate that special occasion! Residents as well as non residents are welcome to rent our hall. 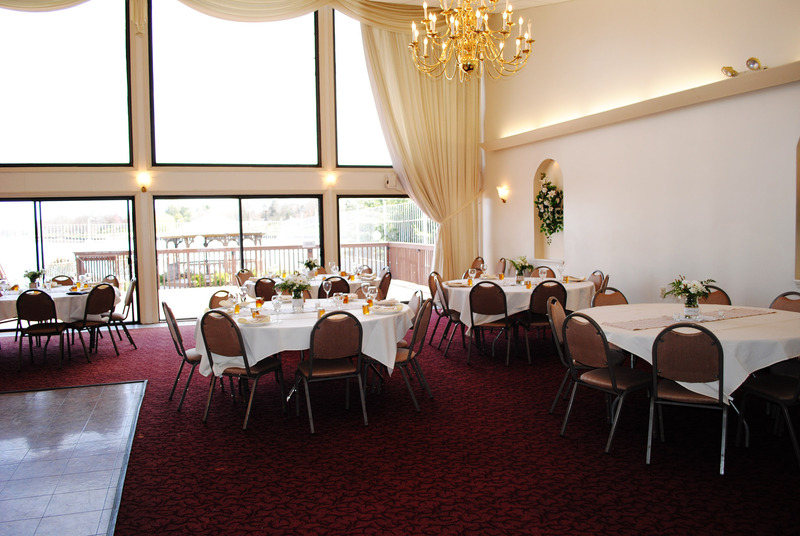 With the river as a beautiful backdrop your event will be unforgettable. Seeing is believing so feel free to schedule a time to come by and see it for yourself.